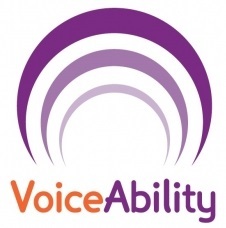 VoiceAbility has been awarded the Advocacy Quality Performance Mark (QPM) from the National Development Team for Inclusion (NDTi). The QPM is the UK’s only independent quality performance mark for organisations offering independent advocacy - an essential service for people who need support to express their needs and have increased choice and control in their lives. As well as it being good practice for Local Authorities to provide advocacy to people at risk of exclusion, commissioners are required to provide statutory independent advocacy under the Mental Capacity Act, Mental Health Act, and more recently the Care Act. The Advocacy QPM provides them with a robust benchmark to measure independent advocacy services, ensuring they select the very best providers.